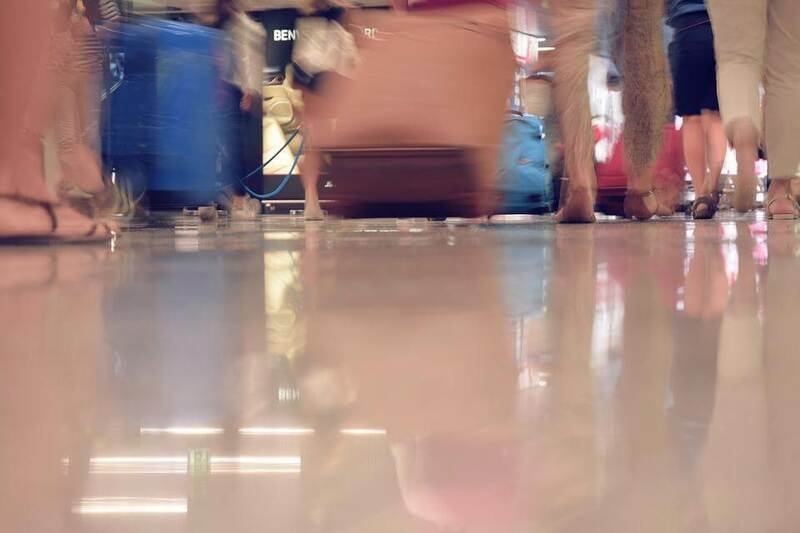 Before your transfer from the Palma de Majorca Airport, we would like to provide you with some information, to ensure your stay here is as wonderful as it should be, from beginning to end. 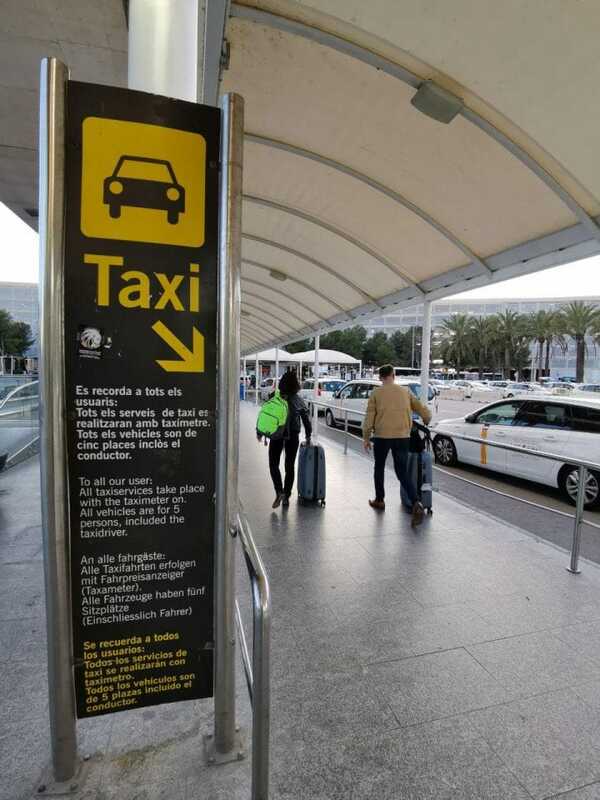 The Palma airport, the pick-up location for your transfer, is graced with an incredibly capable work force who manage 0,7 flights a minute – which means every 20 minutes, 14 flights land. Each averages around 180 passengers. This adds up to around 2520 passengers every 20 minutes, therefore 2500 suitcases to deal with. It proves, without a doubt, the efficiency of the work and coordination of this modest airport. With just two runways, each used exclusively for either take-offs or landings, except in extraordinary cases, you must be wondering how they do it? The Palma airport’s IATA (International Air Transport Association) code is PMI. These are two uncorrelated letters derived from “Palma” and an additional “I”. Many may think that this originates from “Palma de Mallorca Island” however, the trust is that there is no logic behind the IATA codes, as we may observe with Sevilla, whose code is SVQ. In July 1916, Salvador Hedilla flew his plane from Bacelona to Palma, becoming the first ever flight to arrive on the island. At this point, there was no airport, therefore he decided to land on the Arenal beach. In 1921, still without the existence of the Palma de Mallorca airport, the first flights took off to Barcelona from the island. There planes didn’t actually even come down onto land, they were, in fact, seaplanes. Tourists? No. It was a postal service financed by the Government. The first flights for tourism purposes didn’t arrive until 1934, a year later, the first regular flight from Palma was launched. This flight, which departed from Palma, stopped over in Valencia, on its way to Madrid. Son Sant Joan, the land on which the Airport is built, was originally a military base and it was Son Bonet, which is 6km away, which was used for commercial flights. In 1954, with the tourism boom, and the arrival of larger Airlines to the island, like Aviaco, BEA and Air France. Son Bonet was becoming too small for the demand. On the 7 of July 1960, it was officially labelled a Commercial Airport opening its doors to both national and international flights. In summer of 1961, construction work began to extended the airport to harbour more passengers. Since 1962, the number of passengers the Airport arriving at the airport hasn’t fallen below 1 million. The Palma de Majorca Airport is the most profitable airport, is terms of passengers, is the third most important in the whole of Spain. The 17th of July 2016 a record breaking number of 1000 flights, for the forth Saturday in a row, in just 24 hours. To be exact, this is 1054 flights. Nearly one flight every 0.7 minutes. A fun fact. Mallorca is the only place in the country which authorises the landing of civil seaplanes. They land in the Pollensa bay, in the north of the island. The 06L/24R – 06R/24L runways are 3270m and 3000m long and are precisely located facing a specific direction to make use of the “Embat” Mediterranean wind. In November 2016, the building work on the runway 24L and on the two current runways began. To make sure everything is ready for 2017! 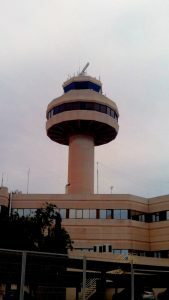 Thanks to the efficiency and amazing work of the air traffic controller of the Palma de Mallorca Airport, they are in charge of up to 66 planes an hour. That’s more than a plane a minute! And all this up in a 55m tower equivalent to an 18 storey building. Here is a landing at the Palma de Mallorca Airport. In this case, as you can see in the video, the plane approaches the island from the north (Alcudia) and flies over the island until land on the 24 L runway. Comparing the Palma de Mallorca Airport to other European ones. To understand the immense quantity of work the Airport in Mallorca deals with, we are going to compare it to the Köln Airport in Germany. This is the four most populated city in Geramny with over a million residents. Its airport, Flughafen Köln/Bonn GmbH, in 2014 carried out 123 241 operations, with a total of 9 429 642 passengers. Mallorca, whose population was 859 289 in 2015, which is 20% less than the German city, surpasses the amount of operation carried out at the airport by a massive amount. In 2014, nearly 190 000 planes flew in and out of the Palma airport, with a total of over 23 million passengers. The reason why? A paradisiac island, with sun, sea and mountains which would make anyone crave a holiday. If we compare the Palma Airport to Barajas, the airport in Madrid, the Spanish capital. Barajas is the biggest airport airport in Spain and the sixth largest in the whole of Europe, according to number of passengers. The number of passengers for the Madrid airport in 2016 was recorded as 50 million. Taking into account the size of the Madrid and its airport, who have four runways and a population of over 3.1 residents, it is quite impressive that the little island of Majorca still sees over 26 million passengers a year. The Mallorcan Airport is, without a doubt, well-equipped to deal with a busy season of tourists coming to enjoy the wonders of this beautiful island. Where do most of our tourists come from? 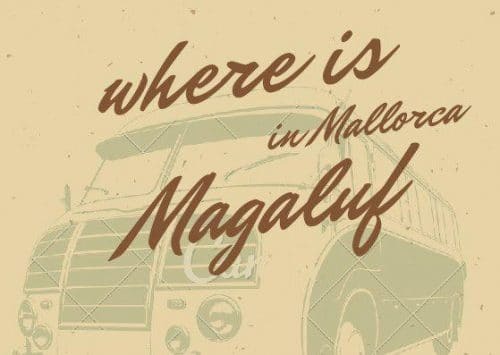 The tour stand-out countries with most tourists visiting the island of Mallorca are Germany and the UK. There are 26 air routes from the United Kingdom and 25 from Germany. Not far behind, is France with 15, Sweden (12) and Italy (10). Air berlin, Ryanair and Air Europa are the three airlines with most planes flying to and from Mallorca. Now that you know all about the Palma de Mallorca airport, you are ready for your transfer!